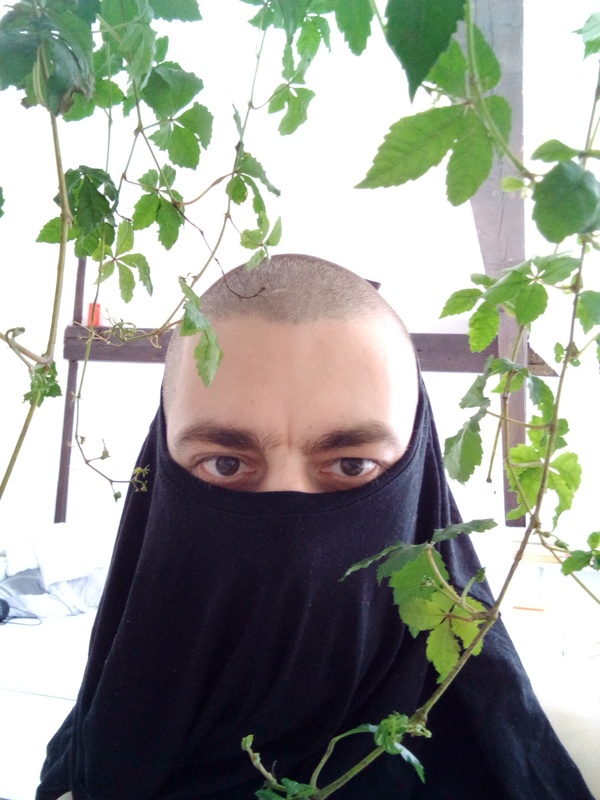 Listen to a new 30-minute mix by experimental electronic music producer Martins Rokis a.k.a. N1L, broadcast by the London-based radio station Resonance FM ahead of his upcoming performance at Skaņu Mežs festival in Riga, Latvia on October 6. N1L is the solo moniker of Martins Rokis, the sound artist and producer from Riga, currently based in Berlin. N1L intersects eclectic influences and backgrounds with genre fluid club music, abstract sound design, noir psychedelia and intense alien soundscapes. So far he has released on UIQ, Where To Now records and W – I. His latest Water Memory EP was released on Opal Tapes on June 7 this year and were compared to similarly envelope-pushing acts like Arca, Rabit and Ziur with violent, almost industrial treatments mixed with moments that you could almost describe as beautiful. Latest activities also include sound tracks for contemporary dance pieces by choreographer Sergiu Matis, performance in Berlin Atonal festival and remix for Mhysa (Halcyon Veil). On October 6, N1L will be performing live at the opening event of the Skaņu Mežs festival in Riga, Latvia. N1L is a 2015 alumnus of the SHAPE platform for innovative music and audiovisual art from Europe.